Gaming on the Apple Watch has been an interesting story since the device arrived earlier this year. A few apps, like Lifeline, have done a great job bringing a compelling experience to the small screen. 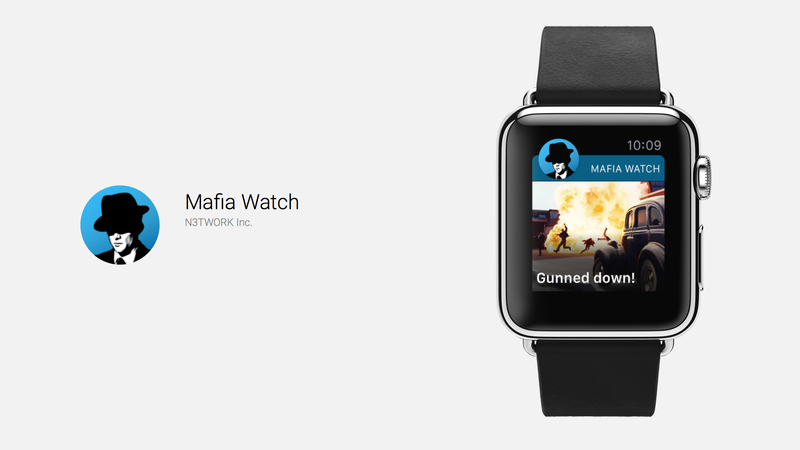 And a new app, Mafia Watch, is definitely a game that any Apple Watch owner should check out. 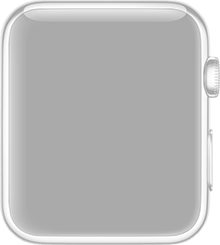 The game is designed to work natively on the Apple Watch thanks to WatchOS 2. As you could probably guess by the title, you’ll be tasked in the multiplayer social RPG to rise up the ranks in the organization to eventually become the Don. 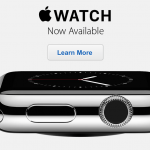 Here’s an interactive preview of the app from our sister site WatchAware. You’ll be fighting with and against other players to advance your criminal career. There are hundreds of different jobs, characters, and weapons. When starting the game for the first time on the watch you will select a character, including a starlet, dark horse, pickpocket, and others. 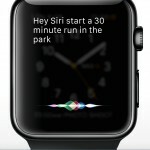 The app also takes advantage of the watch’s voice dictation feature in a number of scenarios. For example, you can name the character by just speaking into the watch. You’ll even be able to thank allies and taunt enemies with your voice. The game uses notifications to tell players about jobs, battles, and their progress. Along with battling against other players, you can even team up with others to defeat powerful bosses. Mafia Watch is designed for the iPhone and can be downloaded on the App Store now for free. There are different in-app purchase available. I’ve really enjoyed getting to play Mafia Watch and will continue my quest to move up the ranks. Developer N3twork has done a nice job understanding the strengths of the wearable device and creating an interesting gaming experience. For other app news today, see: Become a grammar warrior in Sentence Wars, Light all of the bulbs in the rotating puzzler Current Stream, and Microsoft Cortana has landed on an iPhone near you.